Home announcements Apple News Meet Arthur Levinson- the new Chairman of Apple! Meet Arthur Levinson- the new Chairman of Apple! Apple has just announced that Arthur D. Levinson, Ph. D. was named as the Company’s non-executive Chairman of the Board! The former chairman of Genentech and former chief executive officer, also the member of Genentech’s Scientific Research Board will now continue serving on the Apple audit committee. Arthur Levinson has authored or co-authored more than 80 scientific articles and has been a named inventor on 11 United States patents. Note that these are the first board changes since Steve Jobs passed away. Arthur Levinson has now taken Steve’s position, after the visionary founder died on October 5, the next day after iPhone 4S introduction. 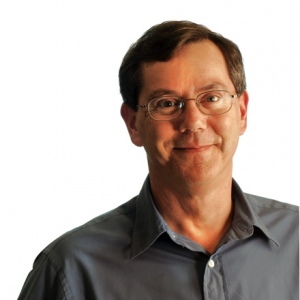 Since 2005, Levinson has worked as co-lead director and has been known for pushing Apple to allow third party applications into Apple’s platform and guiding Jobs through Apple’s antenna problems with the iPhone 4. Together with Arthur Levinson, Robert A. Iger, President and Chief Executive Officer of The Walt Disney Company, was also declared to be joining Apple for serving audit department as well. The jobs-Iger relationship initiated in 2006, when Pixar was acquired by Disney for $7.4 billion. 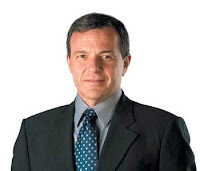 Iger will now be joining Apple’s Tim Cook, Intuit’s William Campbell, J.Crew’s Millard S. Drexler, Albert Gore, Jr., Avon’s Andrew Jung, and Northop’s Ronald Sugar by accepting his new position.